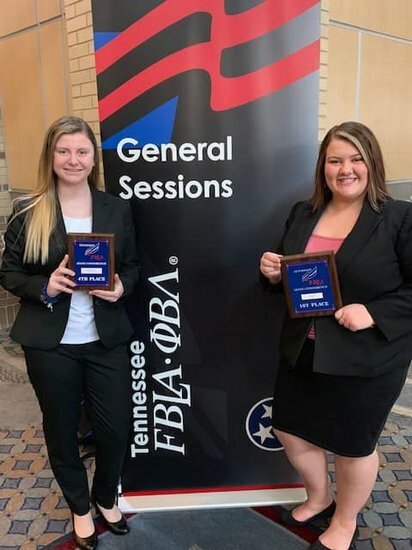 Huntland High School FBLA students competed at state FBLA Conference in Chattanooga. Kylea Michael received 4th place in Word Processing. Amber Hastings received 1st place in Help Desk. 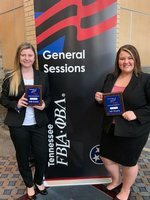 Amber will also serve as the 2019-2020 State Reporter for FBLA.